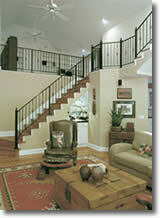 Tom Ward Homes, Inc., has been building elegant, custom homes in Macon and Middle Georgia since 1973. 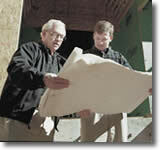 Clint, Tom’s son, joined the company in 1995 and is continuing the reputation of building fine homes. Commercial: Through subsidiary companies we also develop land and construct commercial buildings. Thank you for visiting our website and feel free to contact us by phone, fax or email.